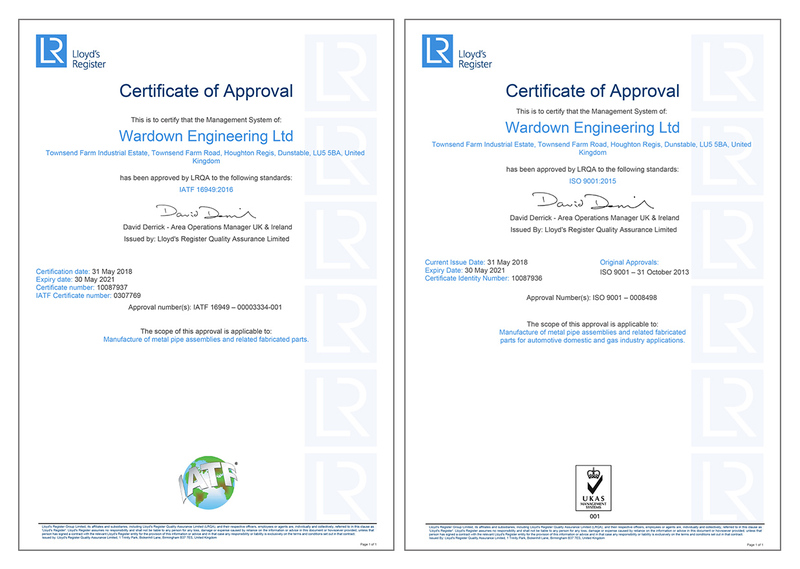 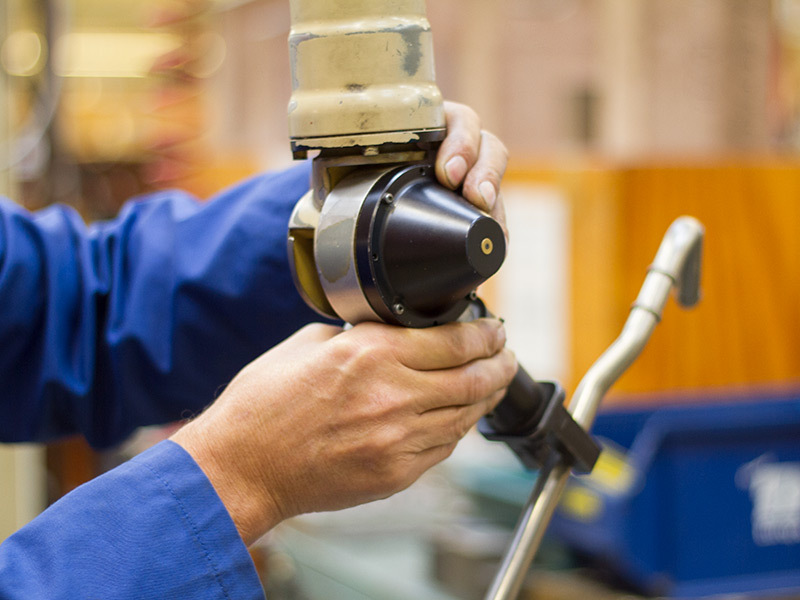 We are accredited to IATF 16949:2016 and ISO 9001 :2015 and are committed to increase our own high standards ensuring we retain our position at the forefront of the industry as a world class supplier. 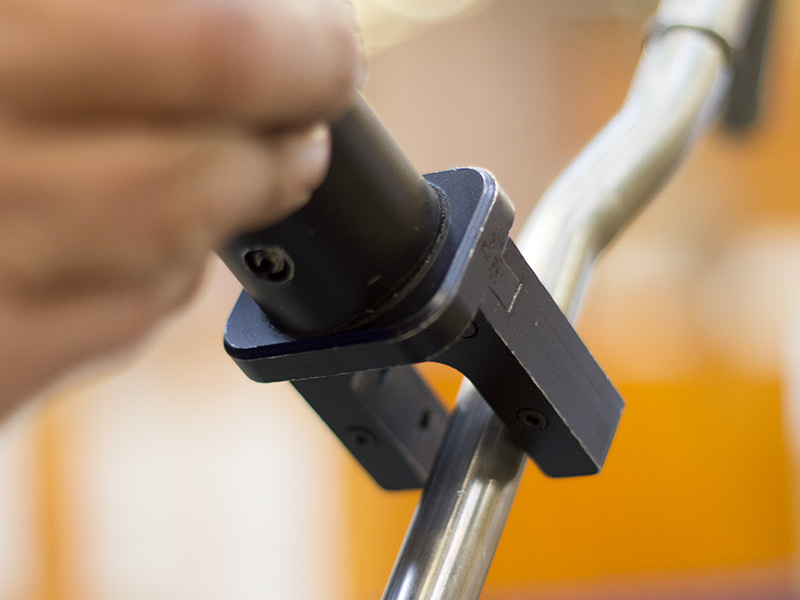 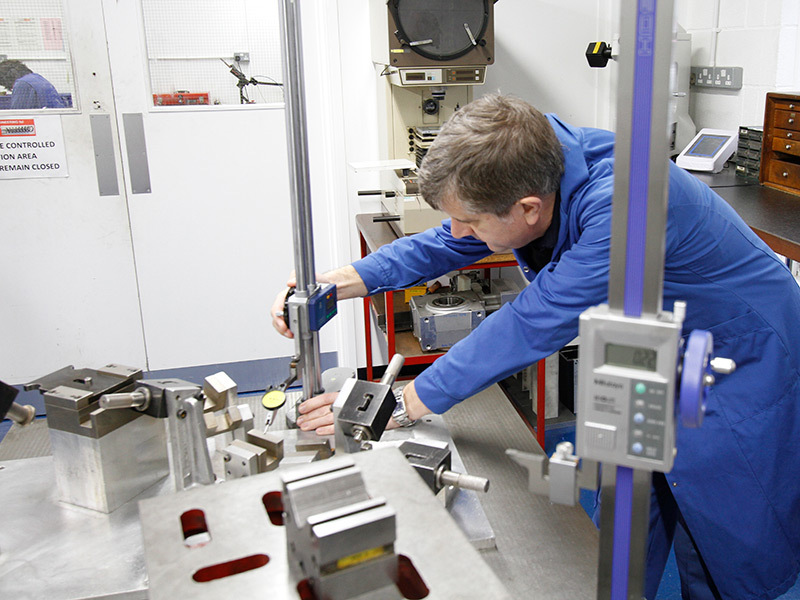 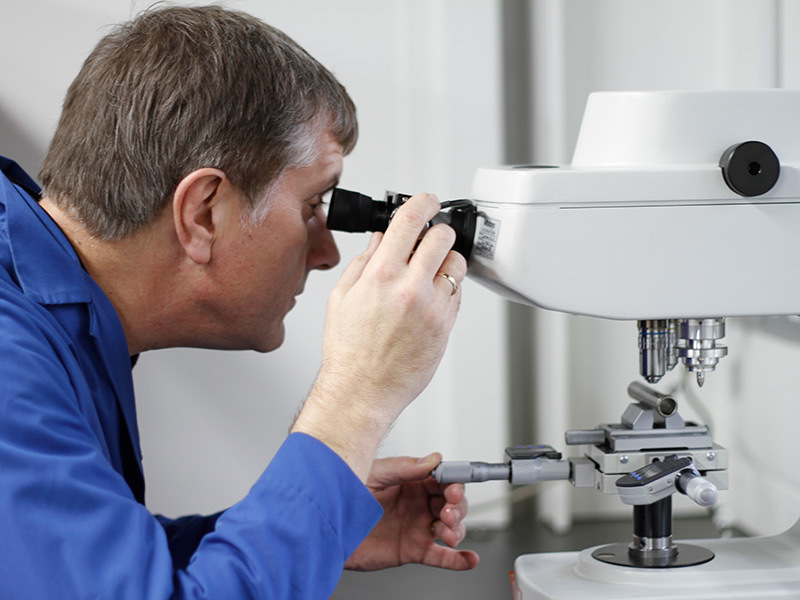 We utilise a “state of the art” non-contact measuring system ideal for inspection, prototyping and reverse engineering. 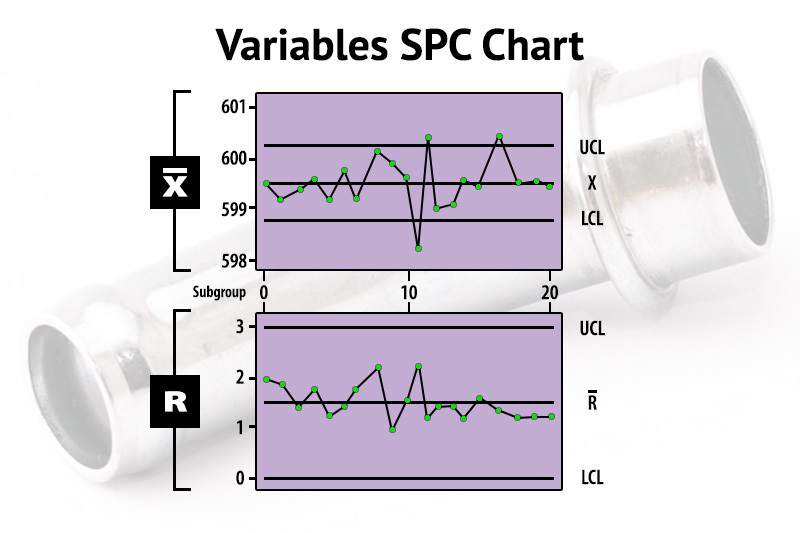 Producing inspection results ensures full process control and capability studies by supplying SPC information utilising Mitutoyo Statpak.